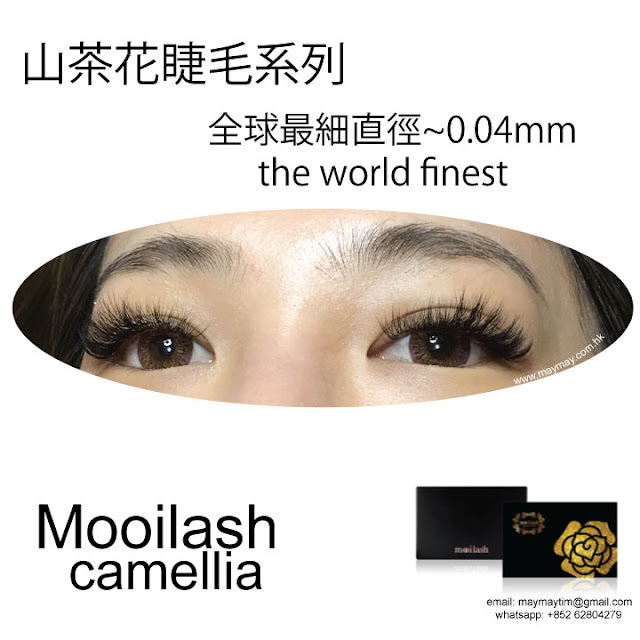 Speedy~Creating a world record of applying 300 lashes in 20 minutes, faster than traditional eyelash extension technique by 6 times. Natural~Original blossoming technique is created to make eyelashes scatter naturally. Comfortable~Premium fine and light materials are applied to reduce the weight by 70%, making lashes spread out freely and comfortably. Lasting~Perfect quality and technique combined with the eyelash glue make it last double the amount of time.